Because we believe that the tastiest lamb casserole requires the finest cut of lamb, we use the lean shoulder meat. 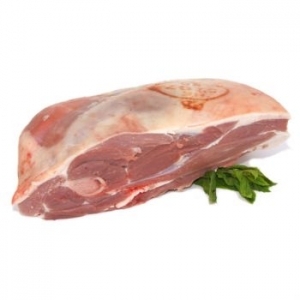 Trimmed up to the highest specification, you get the leanest and delectable stewing lamb possible. 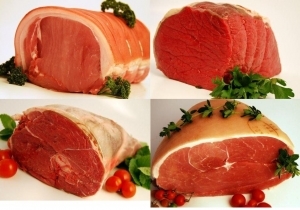 Please note: We use the best meat possible using the local farmers co-operation, bringing you the finest product in Yorkshire, if not England without compromise.